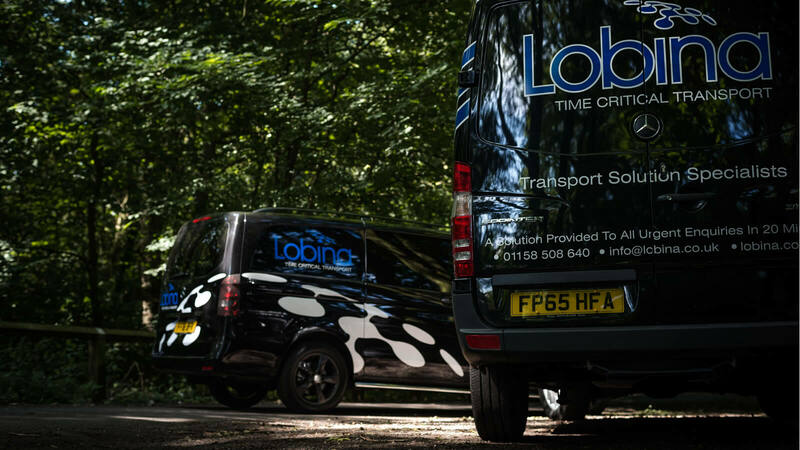 Lobina’s knowledge and resources, combined with its extended network, ensure a professional, dependable service that delivers on time – every time. 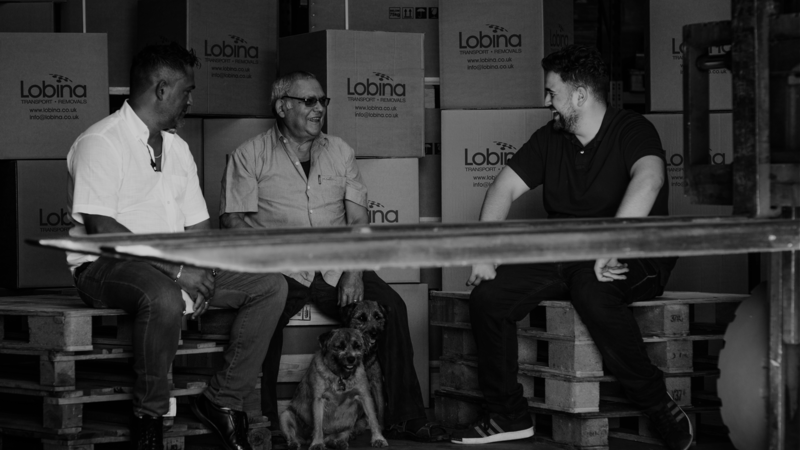 Whatever the type or size of cargo, wherever you need it to be, and whenever it has to be there – Lobina ensures it arrives quickly and safely. 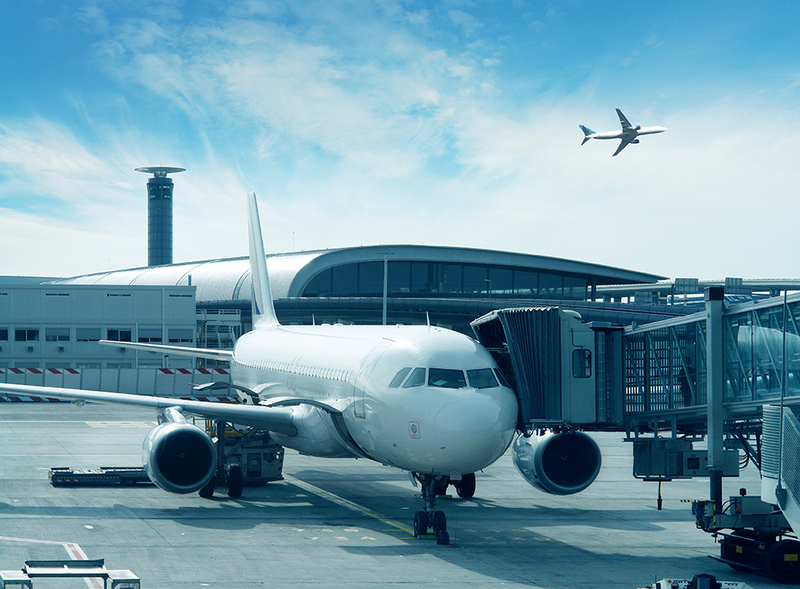 We’ve worked tirelessly over the years to meet every transport request, and earn customers’ trust every step of the way. By rising to the challenges others may shy away from, we’ve established Lobina as a leading transport specialist serving clients across a myriad of sectors, all over the world. Lobina operates 24 hours a day, seven days a week, and all vehicles are in continuous communication with a dedicated traffic planner, by satellite tracking and telephone. 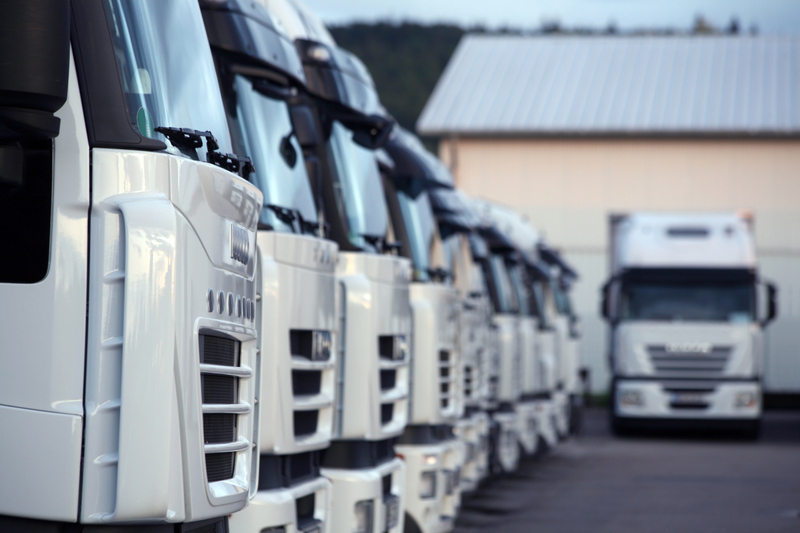 Our wide range of temperature-controlled distribution services takes us to all corners of the UK and Europe – safely, quickly and efficiently – every day. 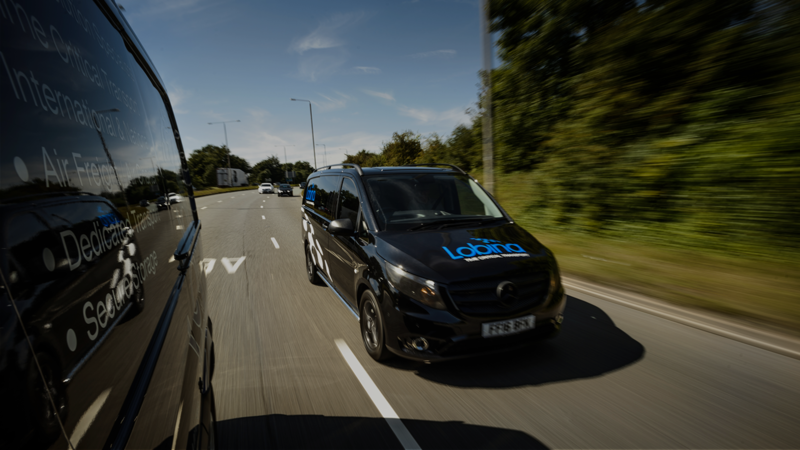 With suppliers and partners throughout the UK and across the continent, we can provide a transport solution to any destination, at competitive rates, with no compromise when it comes to service. Many say it, but few can genuinely promise it: whatever you need, Lobina won’t let you down. Over 10 years in the time-critical logistics sector has given Lobina vast experience and knowledge of an ever-changing industry. 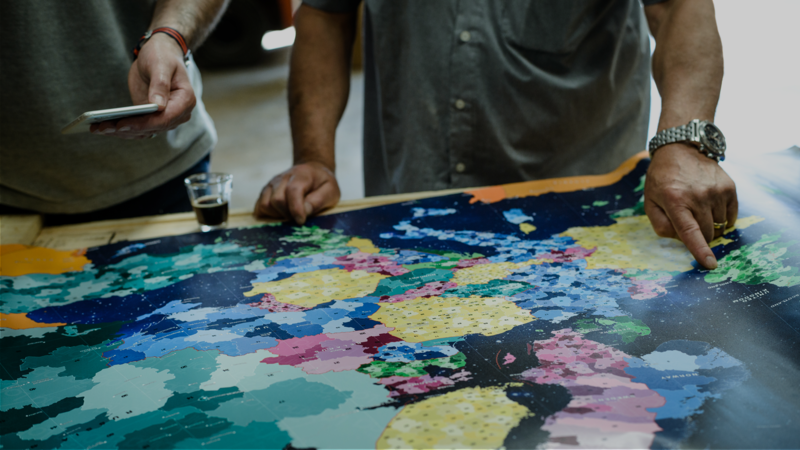 Every client, and every need, is different – which is why our network of long-term suppliers is so crucial to our success, and helps us provide a 5-star logistics service every time. Why does having Fun Matter in Business? You can contact us 24 hours a day for enquiries, support or item tracking. Logistics never sleep – and neither do we. Foot Telephone Icon Blue +44 (0)1158 508 640 Our dedicated team are waiting to take your call. Footer Email Icon BLue info@lobina.co.uk Email us for information – but if your need is urgent or complex, please call us. © 2019 Lobina Transport All Rights Reserved. Disclaimer: Lobina Transport Services Ltd provides the lobina.co.uk website as a service to the public and web site owners. Lobina Transport Services Ltd is not responsible for, and expressly disclaims all liability for, damages of any kind arising out of use, reference to, or reliance on any information contained within the site. While the information contained within the site is periodically updated, no guarantee is given that the information provided in this website is correct, complete, and up-to-date. Although the Lobina Transport Services Ltd website may include links providing direct access to other internet resources, including websites, Lobina Transport Services Ltd is not responsible for the accuracy or content of information contained in these sites. Links from Lobina Transport Services Ltd to third-party sites do not constitute an endorsement by Lobina Transport Services Ltd of the parties or their products or services. The appearance on the website of advertisements and product or service information does not constitute an endorsement by Lobina Transport Services Ltd, and Lobina Transport Services Ltd has not investigated the claims made by an advertiser. Product information is based solely on material received from suppliers. 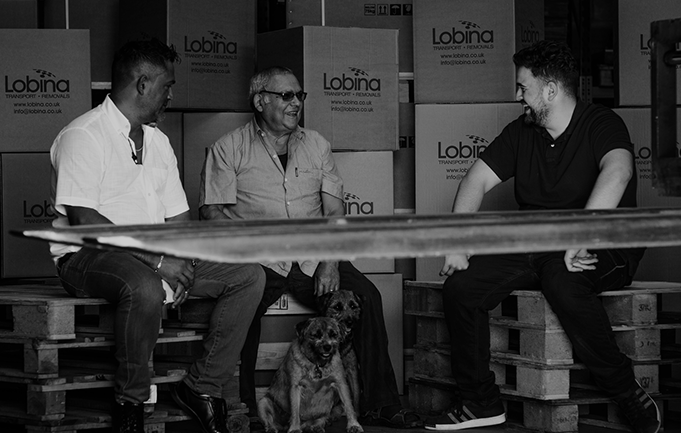 lobina.co.uk and lobinapremium.com are the only registered sites of Lobina Transport Services Ltd any other site using the name Lobina is not owned or recognised by Lobina Transport Services Ltd.